Sea ice is melting. Forests are burning. Species are clinging to survival. If you’re reading or watching the news and you care about the environment, holy crap, is it an awkward time to be a human. Sorry, planet Earth, our bad. … But, it’s also an exciting time to be human. Because as much as we have a tendency to mess things up, we’re also really good at solving problems. We love figuring out how things work and why. We have heart. We care. We want to make things right. If you haven’t visited a zoo since your fourth grade field trip, it may surprise you to know that some of our best problem solvers, with the most heart, are zoo biologists. 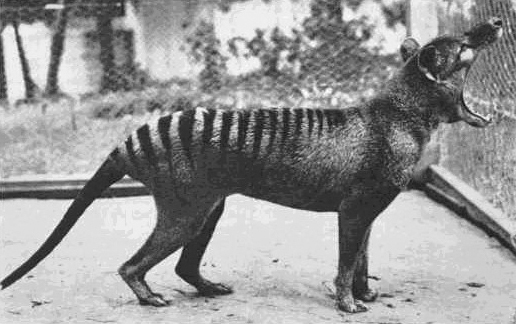 There are multiple species that could have gone the way of the dodo and the thylacine — but didn’t, thanks to the tireless effort of zoos, staff biologists, and their dedication to a Species Survival Plan.